THE HOME OF NORFOLK WOOD FLOORS. Wood Floor Designs / Norfolk Wood Floors are based near Beccles in north Suffolk, close to Lowestoft, Diss and Norwich. We have become well known for supplying quality oak flooring throughout the UK and Ireland. We supply direct to the consumer, and have worked with designers and architects in areas such as London, Cornwall, Ireland and Scotland. Our versatile collection of engineered wood floors are full of beauty and character. Engineered flooring is suitable for use throughout the home and can be installed over under floor heating. The boards are far more stable than those of solid wood flooring and react better to any changes in room temperature. Our floors are easy to install, easy to maintain and many have a 25 year guarantee. Installation and maintenance details can be found here, however we are only a phone call away if you need assistance with placing an order, installation or technical information. Samples available on request or book a free home visit. We also offer free quotes and estimates! We offer many styles from antique, aged & distressed through to modern and design floors. If there is something specific you are looking for, call us and we will do our best to help find you the right product. A variety of widths, thicknesses and lengths are available. Some products are available in wide boards up to 26cm. We do not have a showroom, which helps us keep our prices low. We prefer to visit our customers personally to ensure they are given the best advice and product information and can match up samples in their own home. Wherever you are in the U.K. we can help you find the right floor for you. 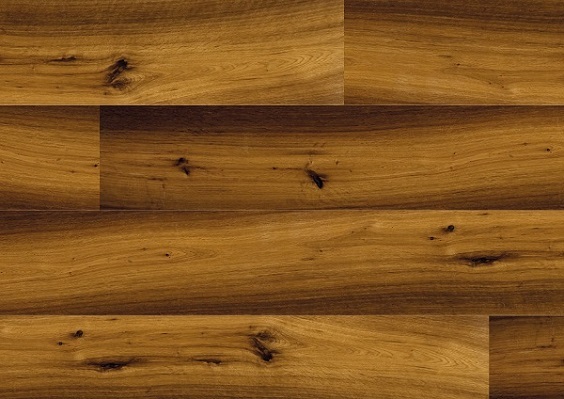 RELIABLE SUPPLIER OF SOLIDFLOOR PRODUCTS TO THE U.K.
Wood Floor Designs is here to help!